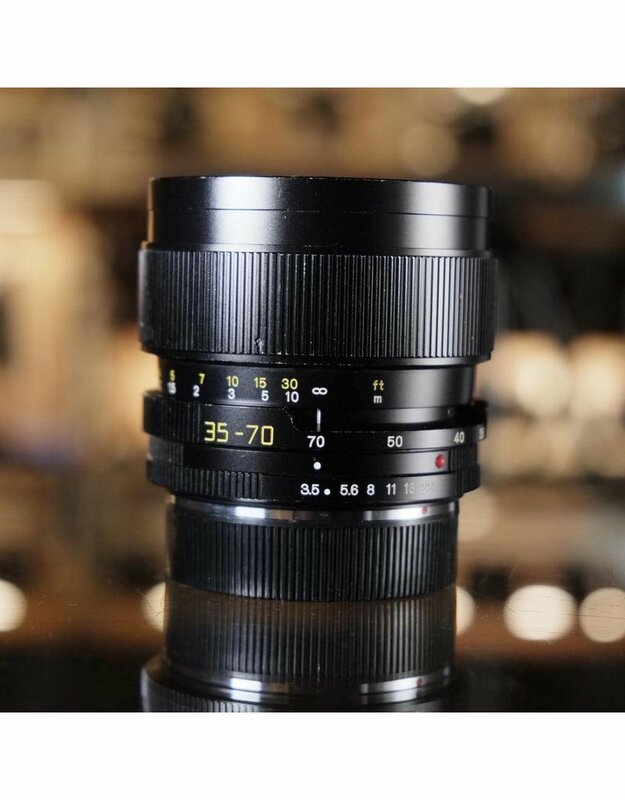 Leitz Vario-Elmar-R 35-70mm f3.5 (E60) lens for Leica R SLR mount. In very good condition, with minor internal dust which does not affect imaging, minor paint and finish wear on the barrel. 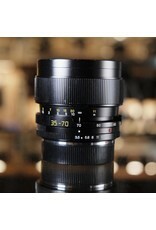 This is a manual-focus lens for Leica's R-series film SLR cameras.